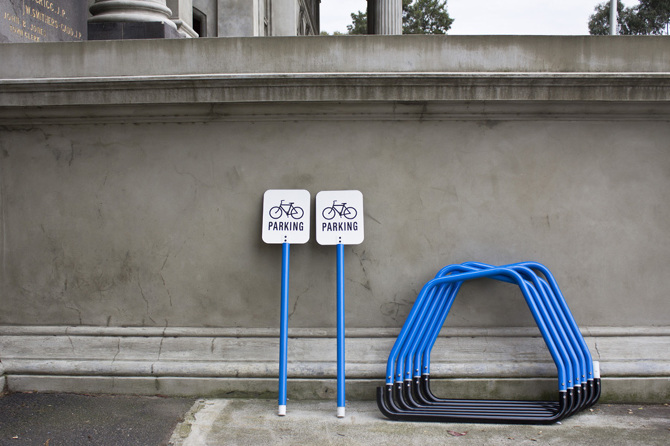 Our Roll Up Designer Jonathan Ben Tovim has created the amazing Flat Raq temporary bike parking system. Having been providing bicycle parking for 3 years as Roll Up, we know how hard it is to find easy to use, functional and easy to transport temporary bicycle parking. Download the Flat Raq information kit and get in touch with Jonathan using the form below.